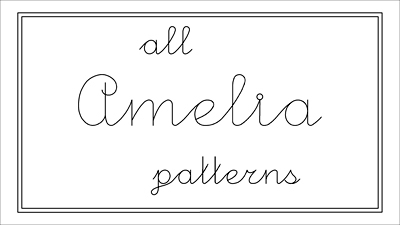 A very useful set of patterns, with the triangles forming lots of secondary designs. There are triangles for hexagons as well as triangles for underlying 4, 9, 16 and 36 patch grids. After all that there is a border and border corner design as well. If any additional patterns are added to the set, those who have already purchased will just need to redownload the order in which the set was contained - and all the additional ones will be in there - with no more money to pay! Updates will be noted below as they occur. If any additional patterns are added to the set, those who have already purchased will just need to redownload the order in which the set was contained - and all the additional ones will be in there - with no more money to pay! Updates will be noted below if and when they occur.